The Affordable Care Act, or ACA, allows people who do not have coverage through an employer or other source, to buy their own health insurance. Financial assistance may be available depending on your income. You can also find out if you're eligible for Medicaid. Open enrollment to buy or switch plans for 2019 under the ACA closed December 15, 2018 in most states. Click below for more information about your state’s offering. People with certain life changes may be able to enroll or change plans at other times of the year. If you qualify for Medicaid or the Children's Health Insurance Plan (CHIP) you can enroll at any time. To find out about health insurance options in your state, use the locator below. Individuals who do not have health insurance from an employer or government program can get covered under the Affordable Care Act, or ACA. You can buy and compare health care plans online, over the phone, or in person in every state. Can’t afford health coverage? Help may be available. Depending on your income, you may be eligible for different types of financial assistance to help with monthly premiums, deductibles or other out-of-pocket costs. Find out if you’re eligible for assistance with the Kaiser Family Foundation subsidy calculator. 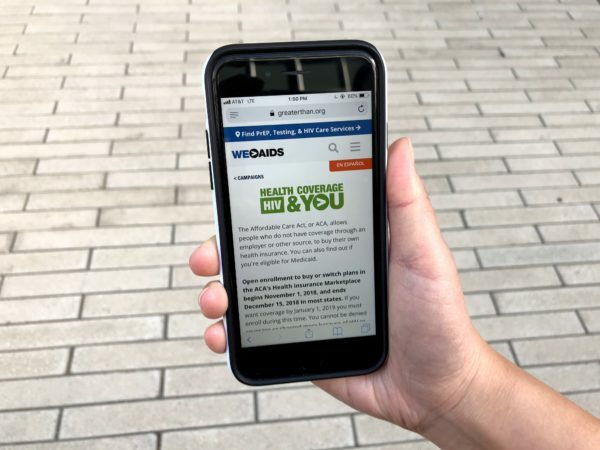 Learn about programs for people with HIV who are uninsured or underinsured and need financial aid with medical care and treatment. 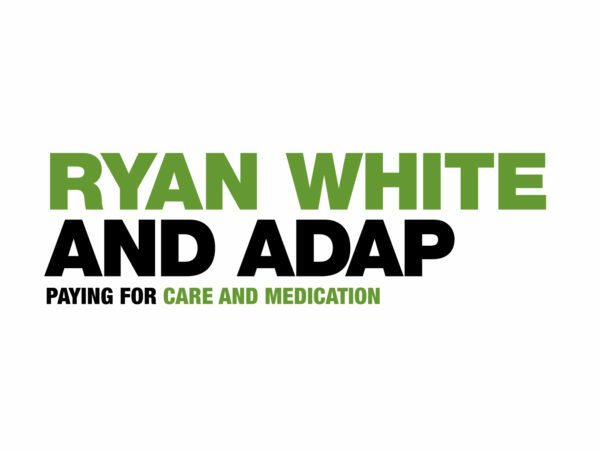 Ryan White HIV/AIDS Care Program covers HIV medical care and offers support services for people with HIV, including mental health care, housing assistance, and more. The AIDS Drug Assistance Program (ADAP) helps individuals with financial need pay for their HIV medications. 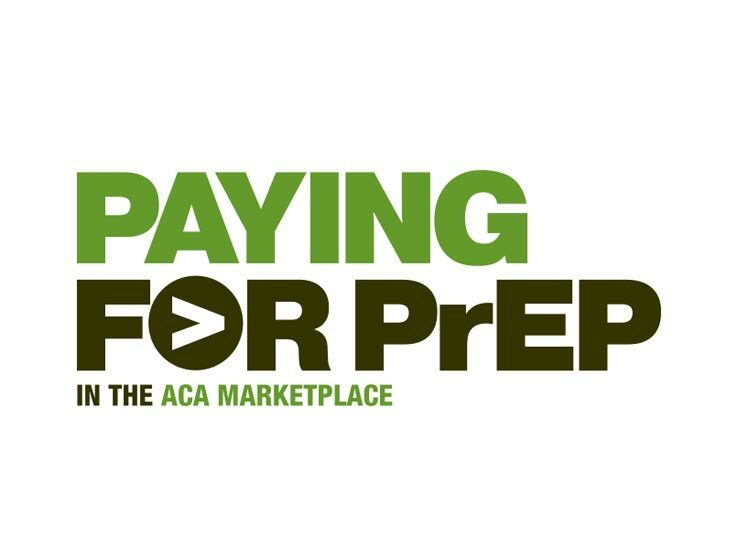 If you currently use or are considering starting PrEP – the pill to prevent HIV – the NASTAD PrEP Cost Calculator can help you select the best health plan for you. Depending on your income, you may also be eligible for payment assistance programs, which help cover copay and deductible costs. Many people end up paying little or nothing for the pill. While every effort has been made to provide accurate and current information, please contact the marketplace or Medicaid agency in your state to confirm options in your area. The website is a product of the Kaiser Family Foundation, a nonprofit health care organization not affiliated with Kaiser Permanente.